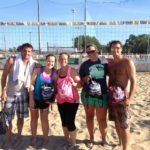 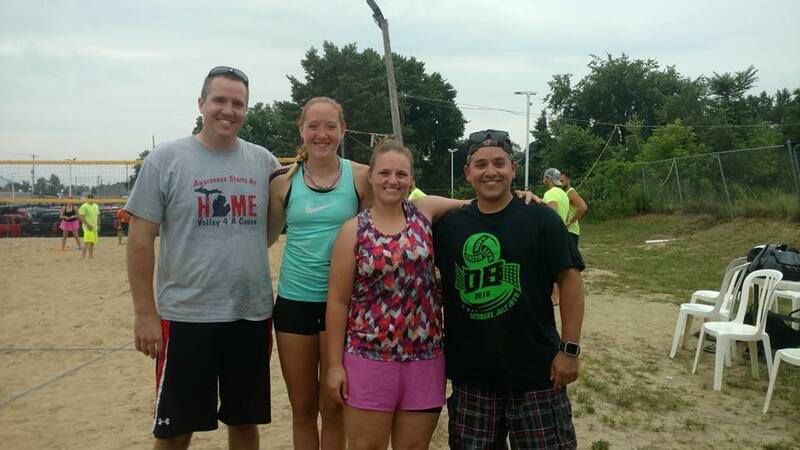 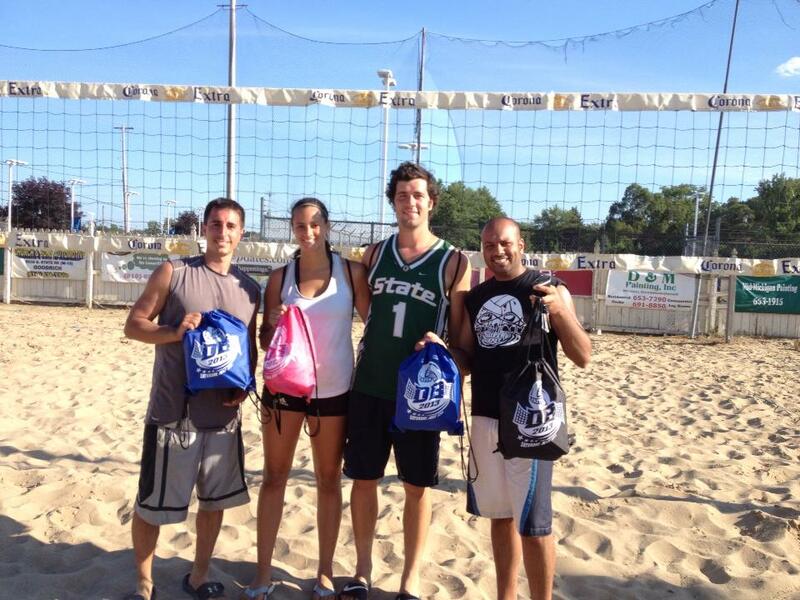 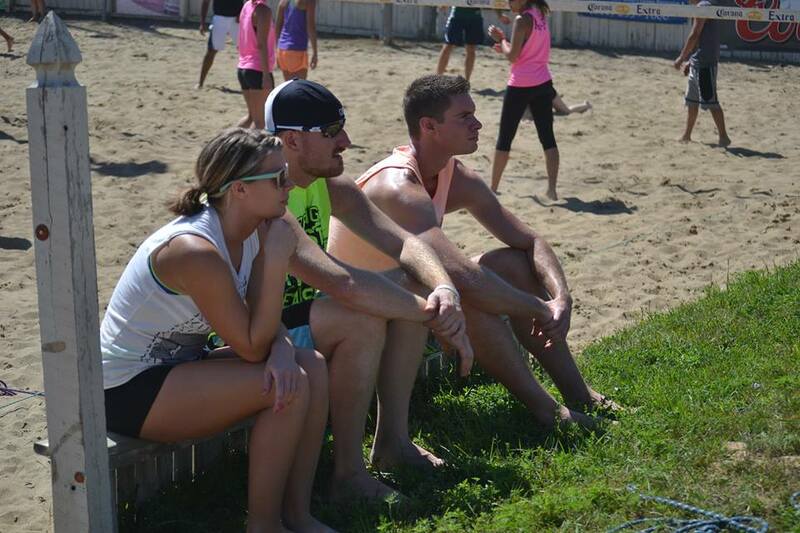 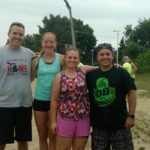 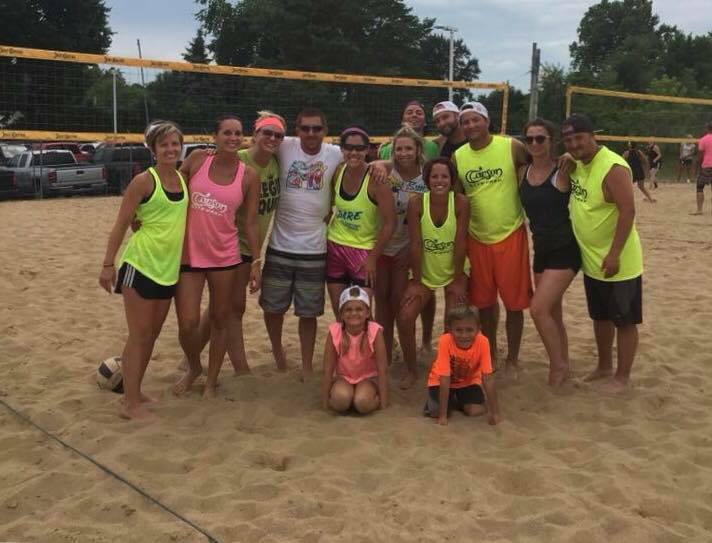 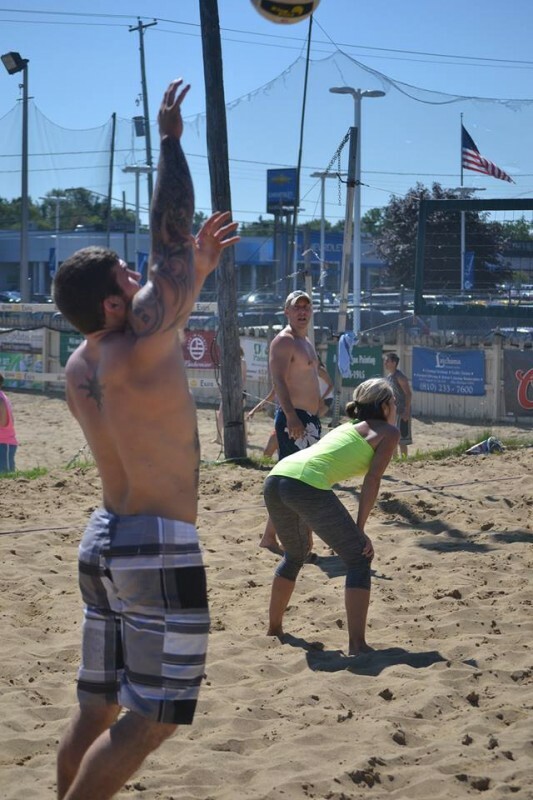 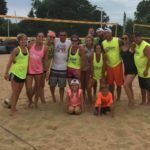 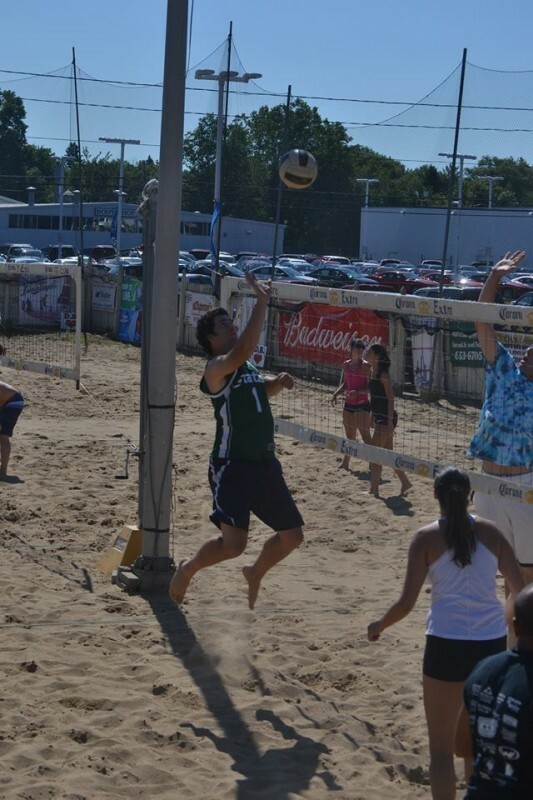 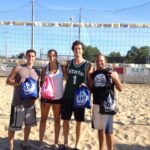 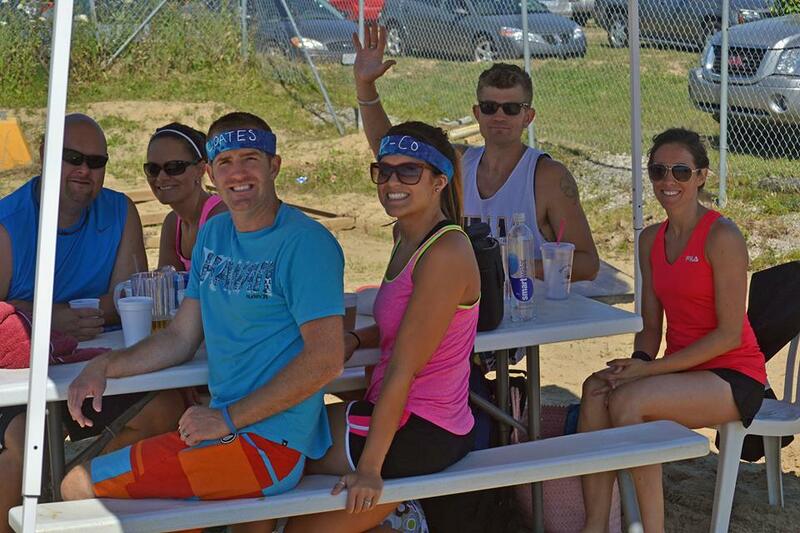 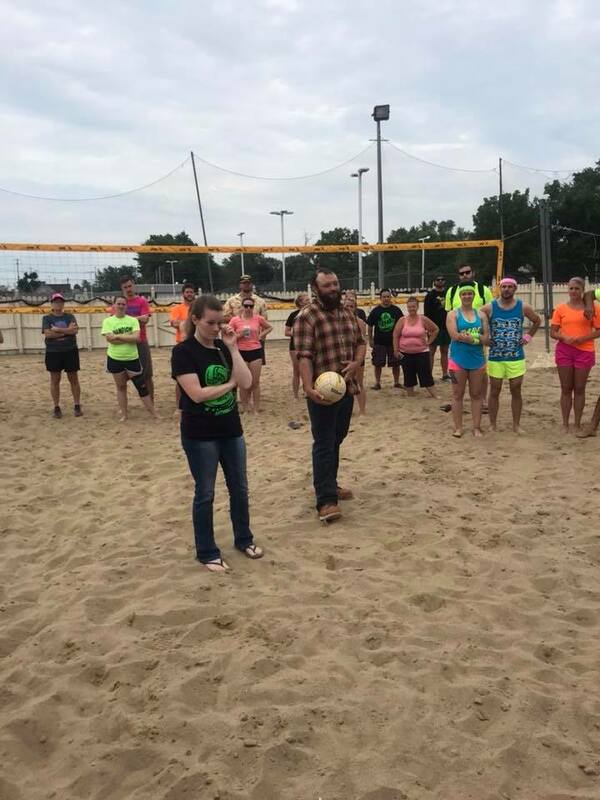 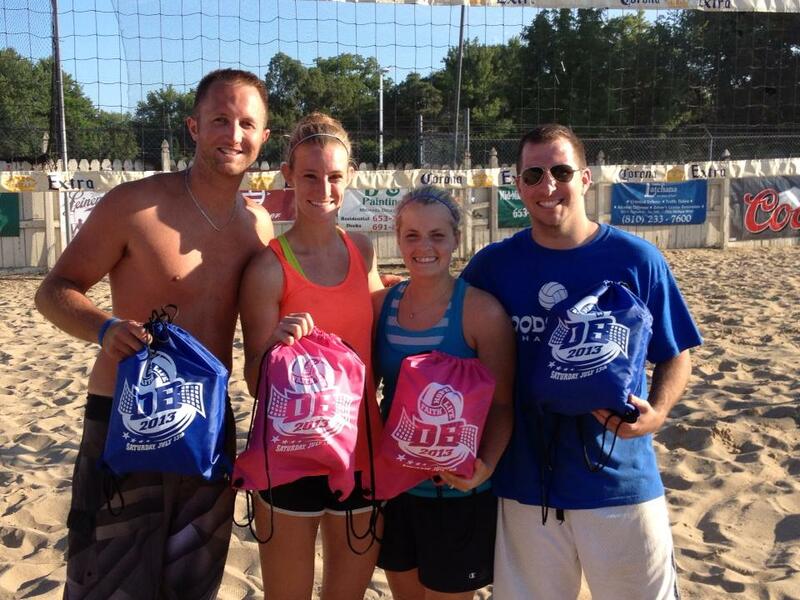 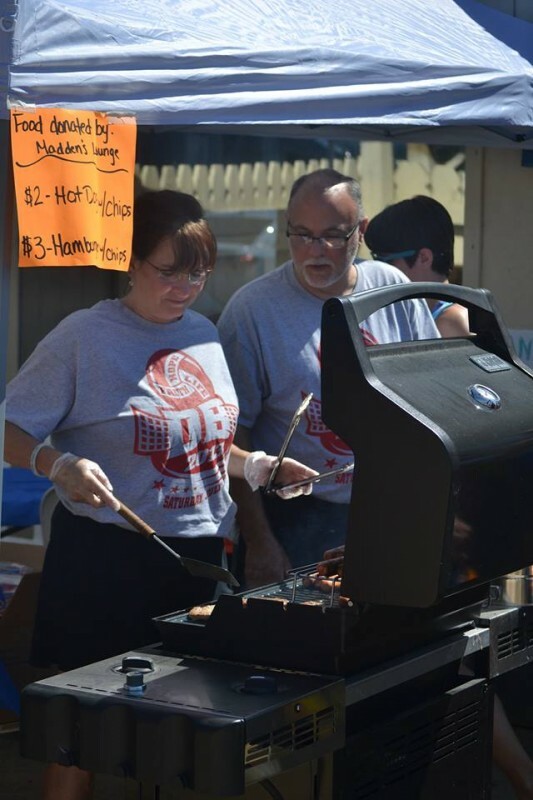 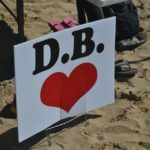 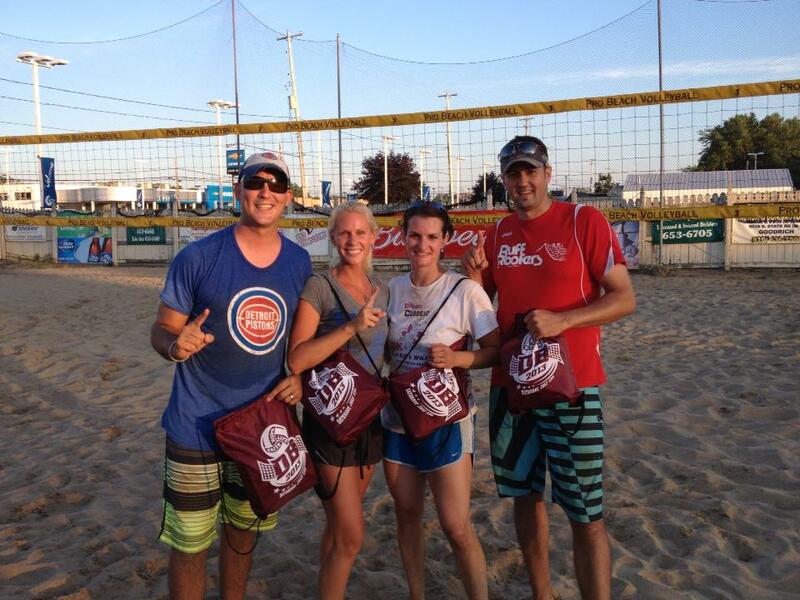 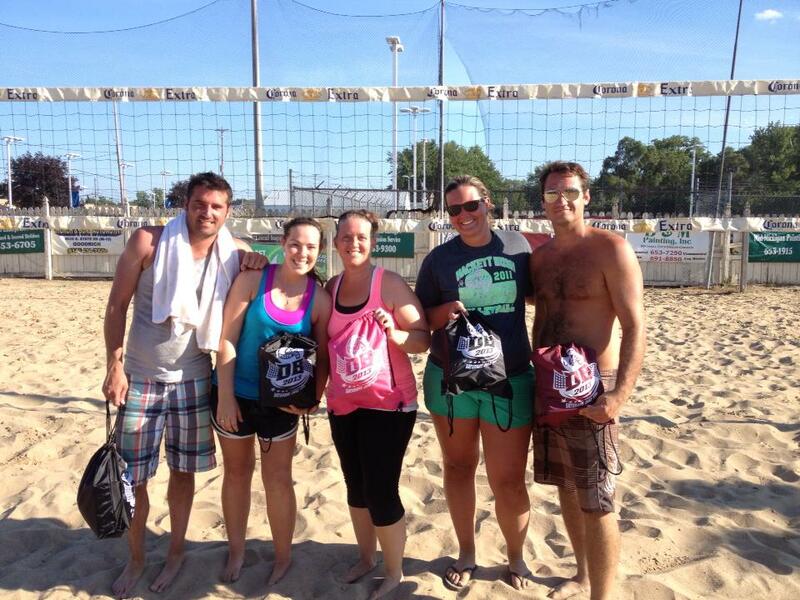 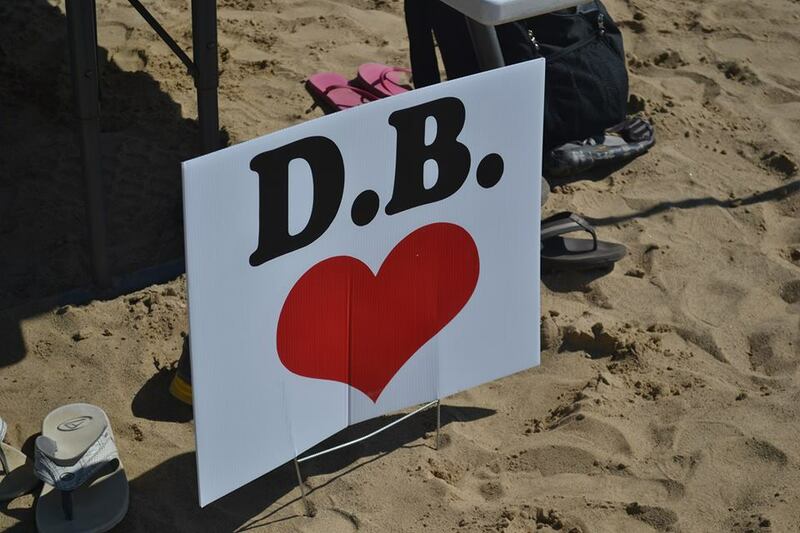 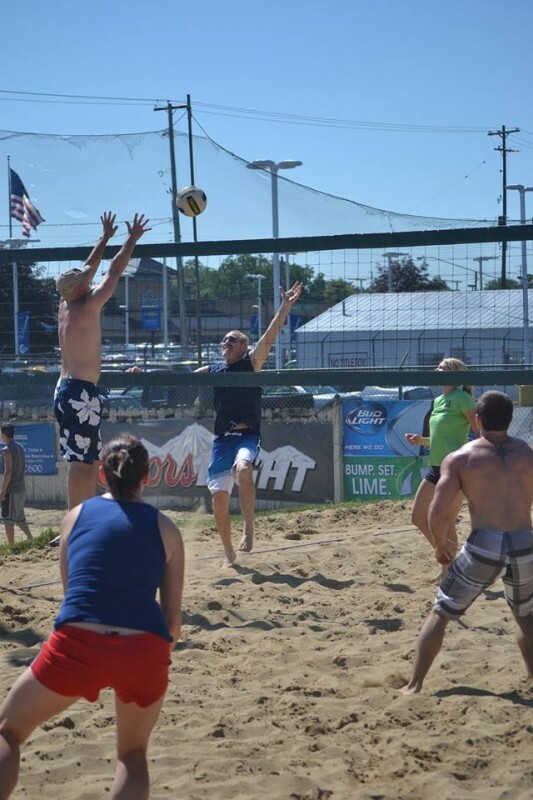 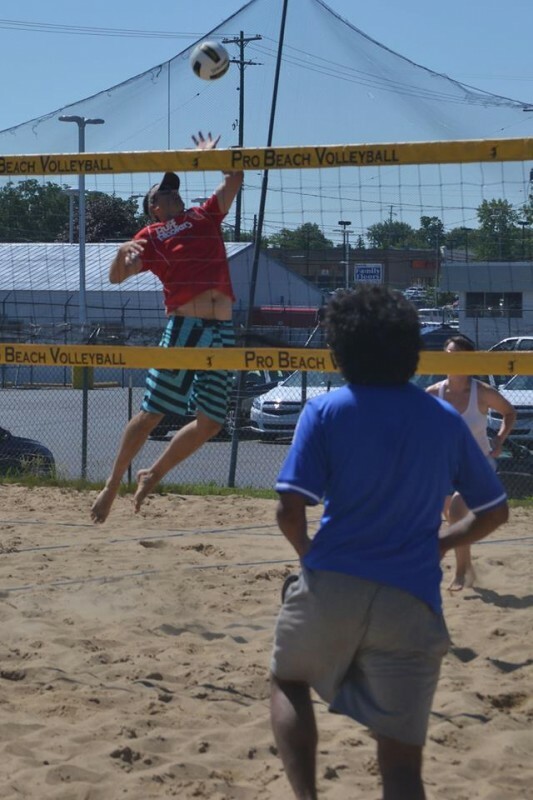 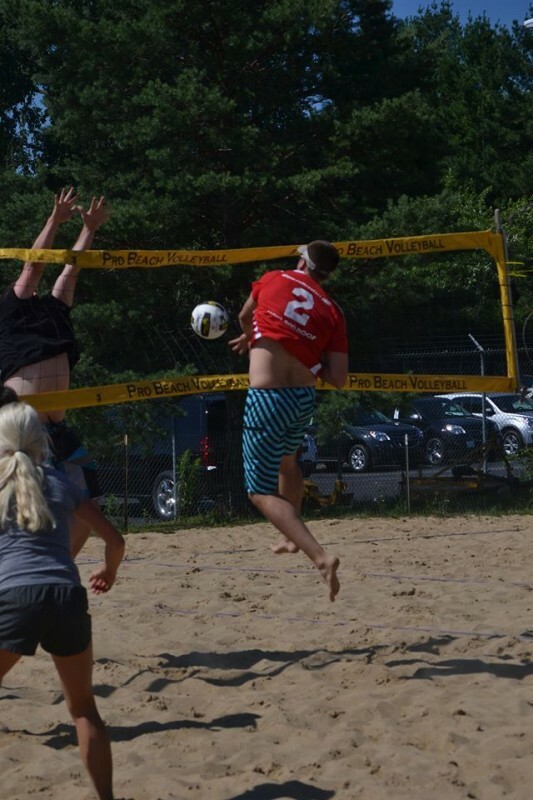 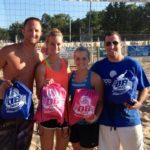 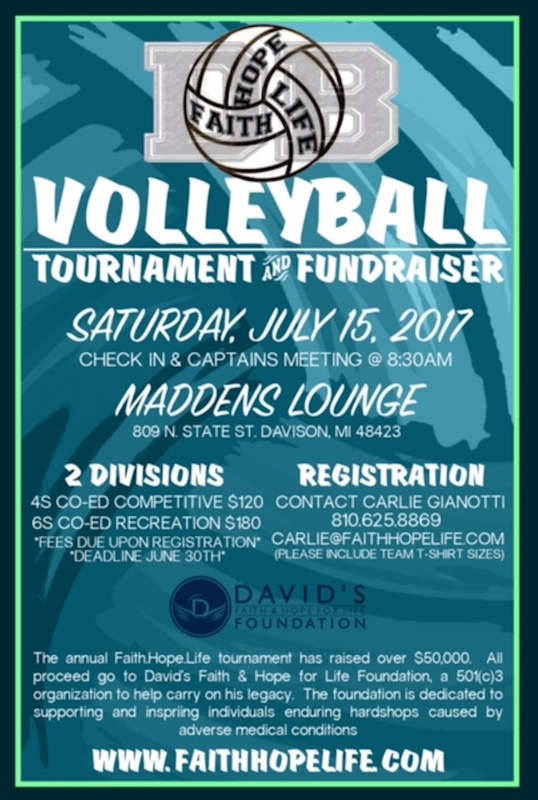 The 1st Volleyball Fundraiser was held in July 2012 to help David and his family pay for medical expenses. 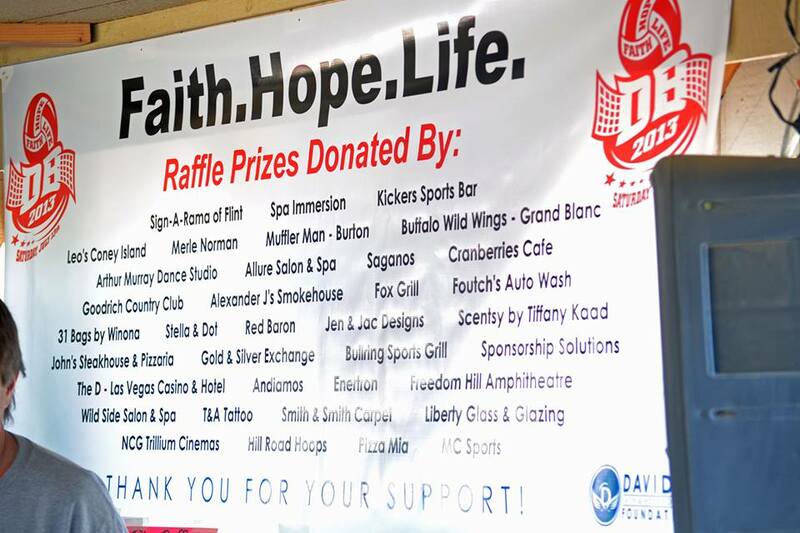 The event was extremely successful and capped off by an appearance from David in the midst of his battle with cancer. 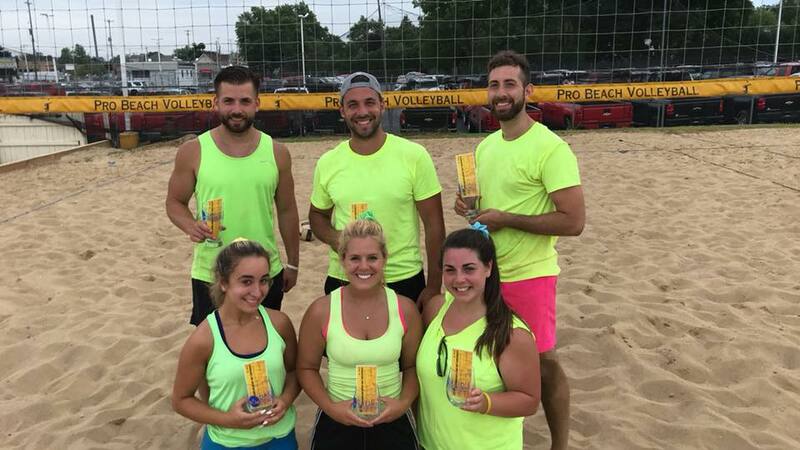 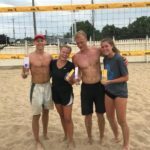 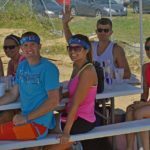 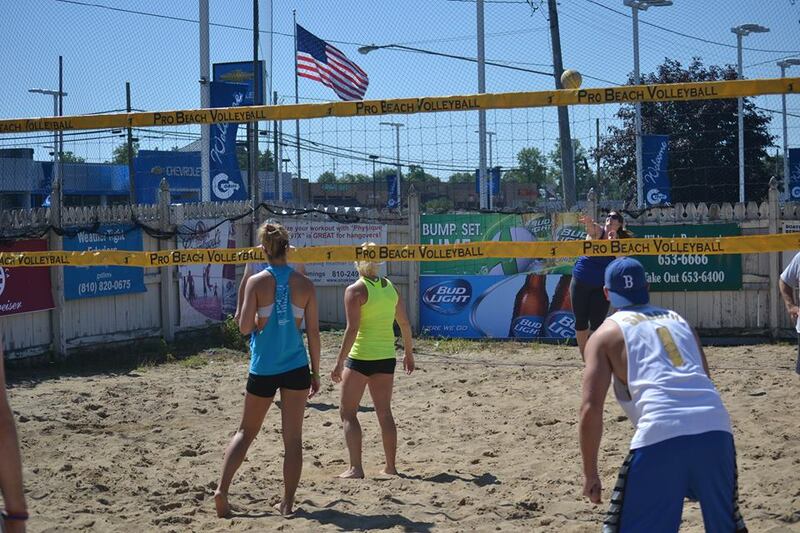 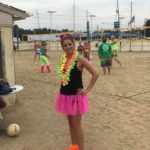 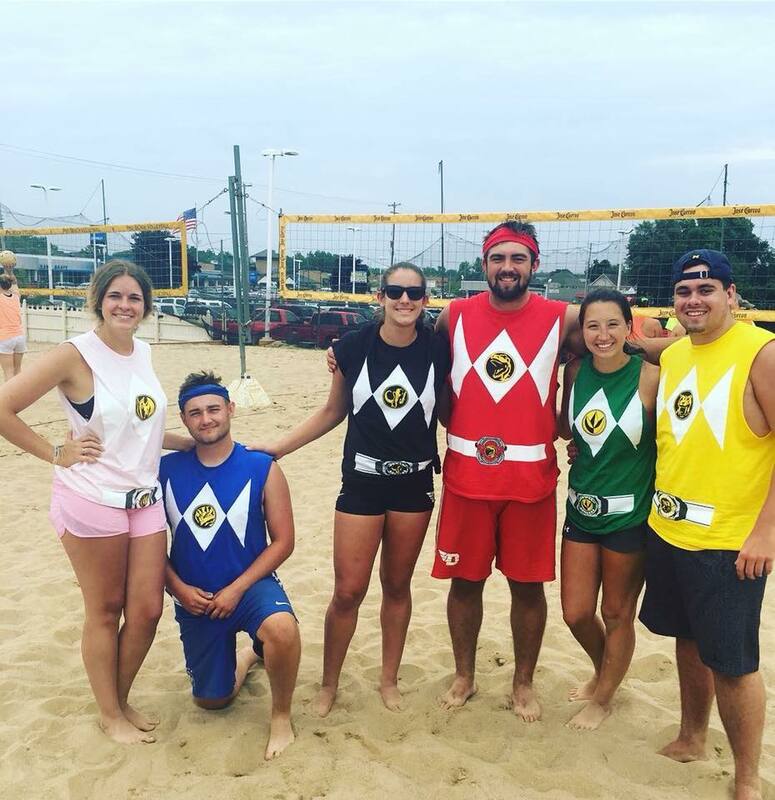 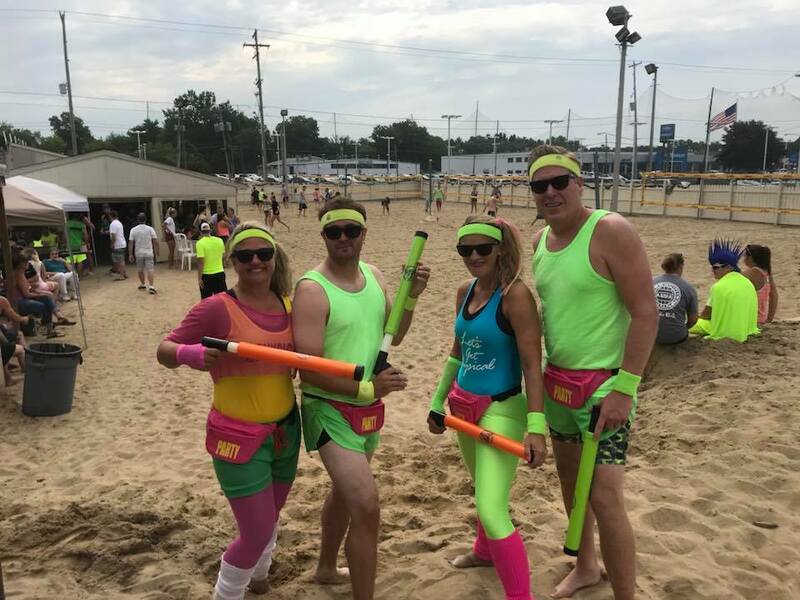 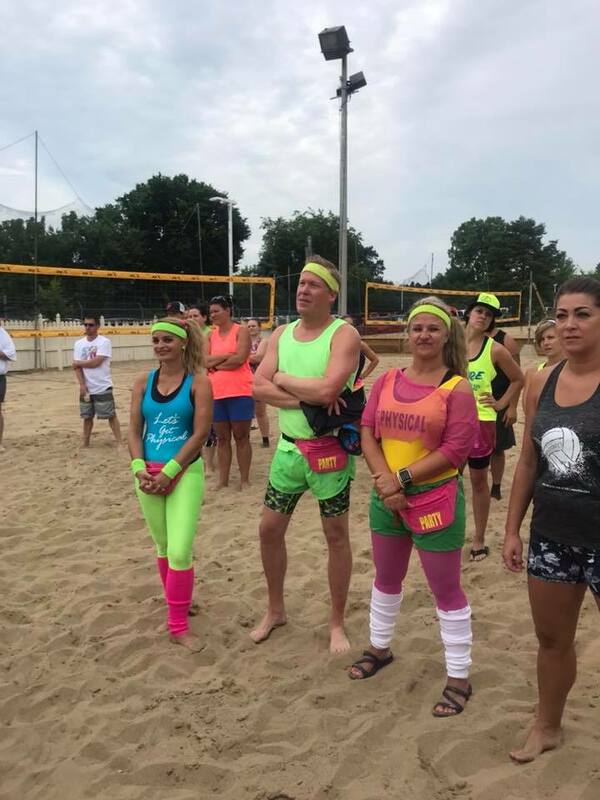 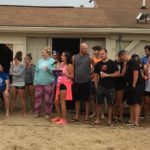 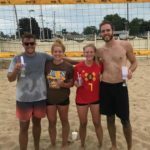 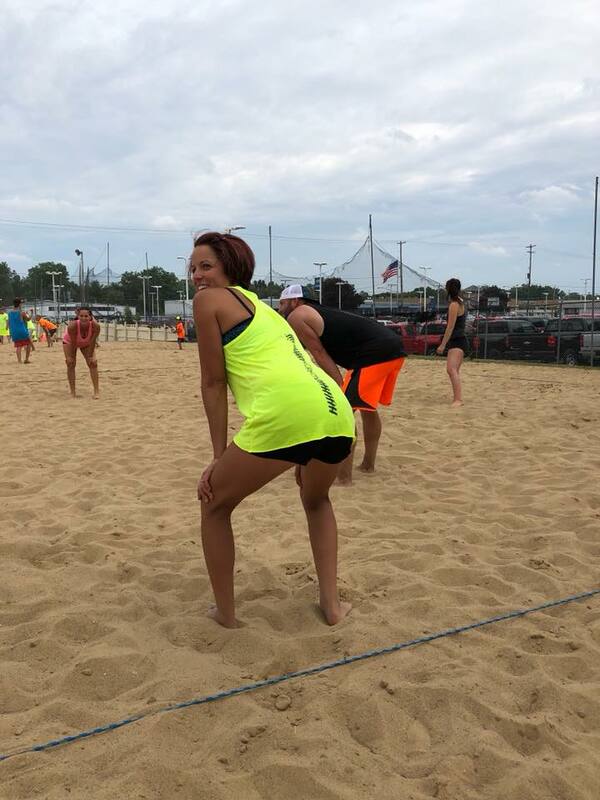 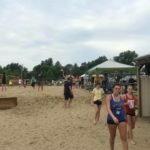 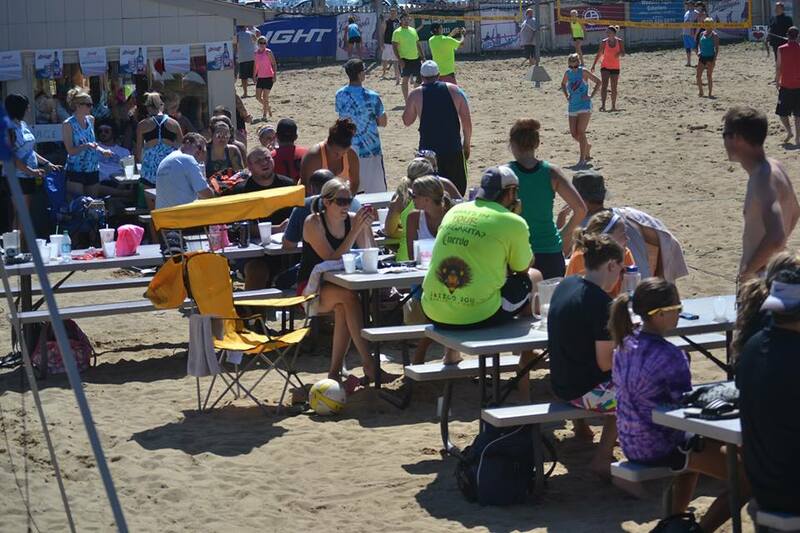 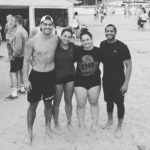 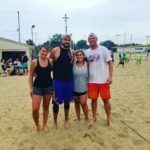 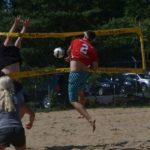 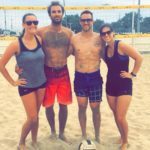 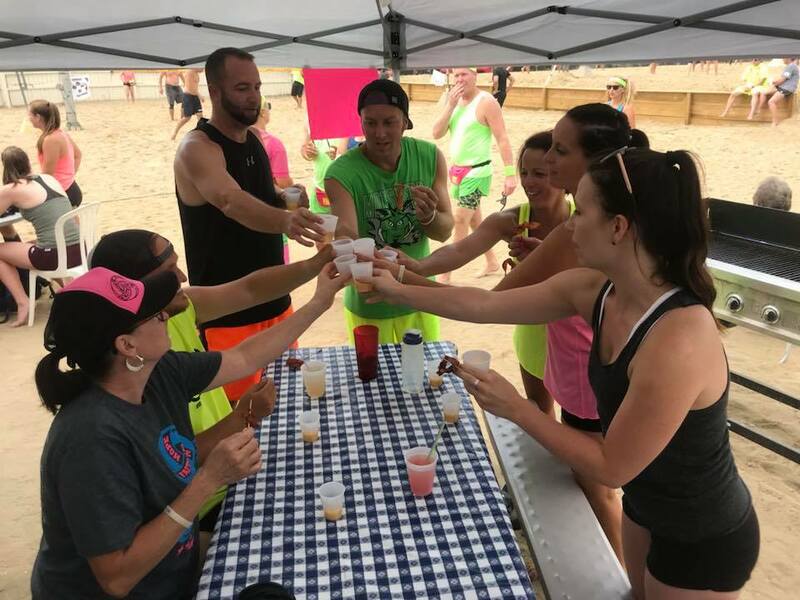 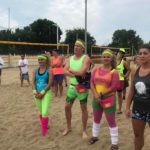 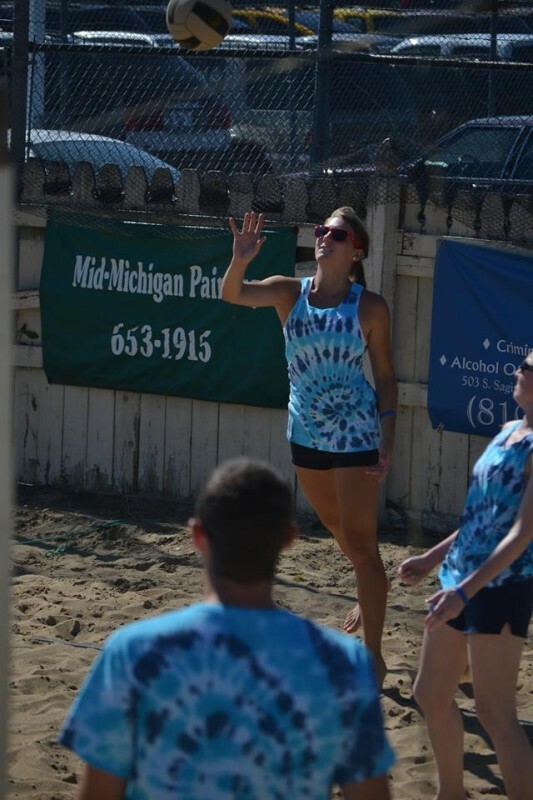 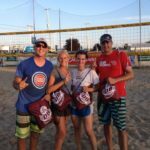 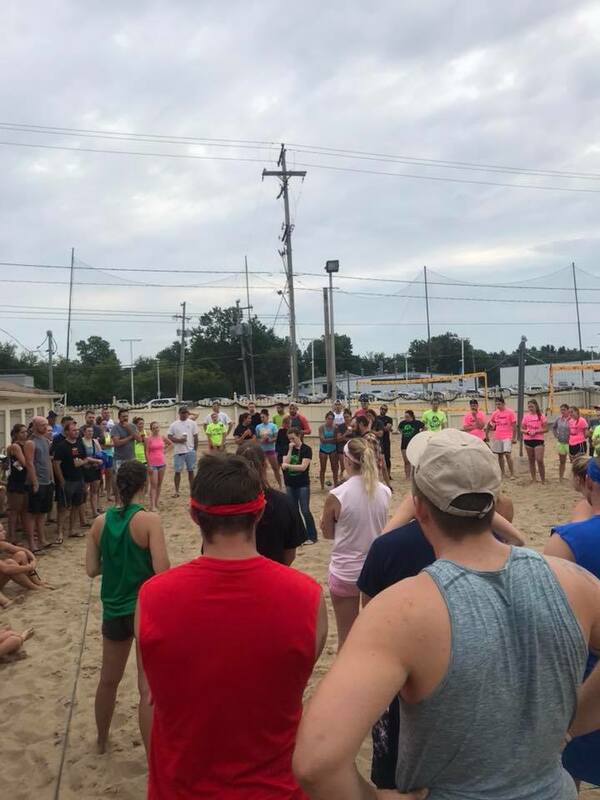 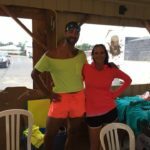 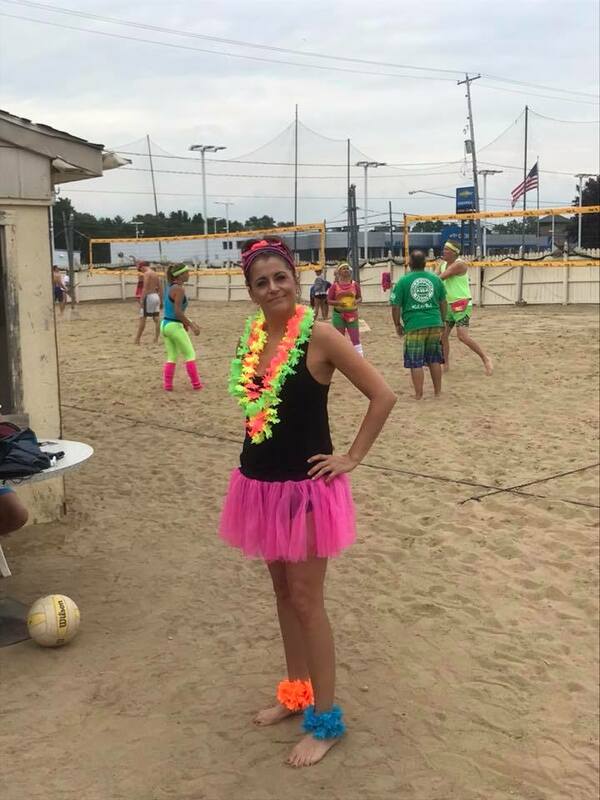 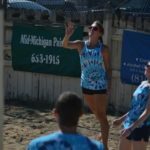 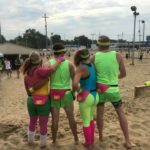 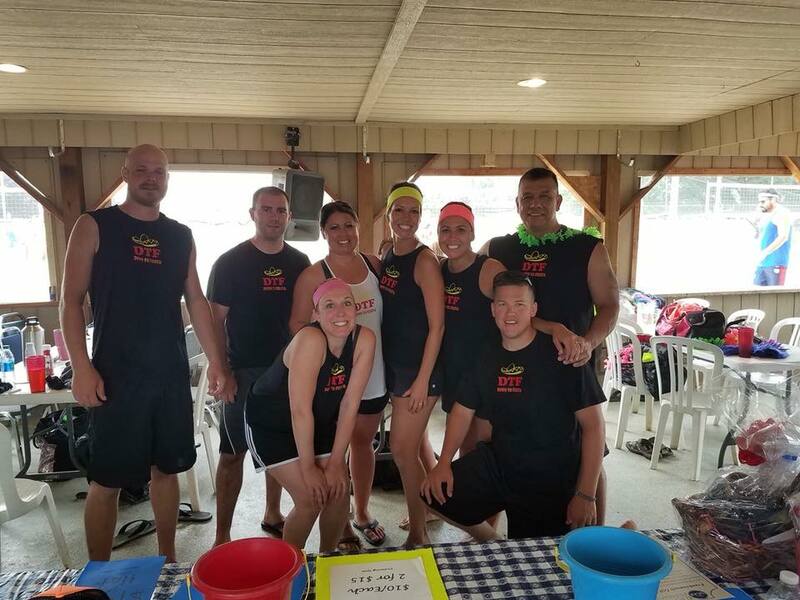 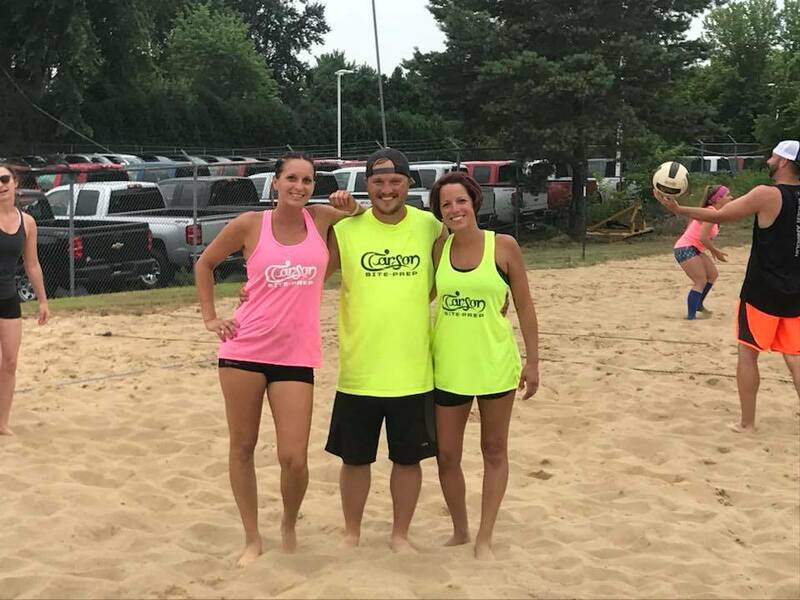 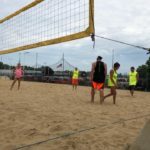 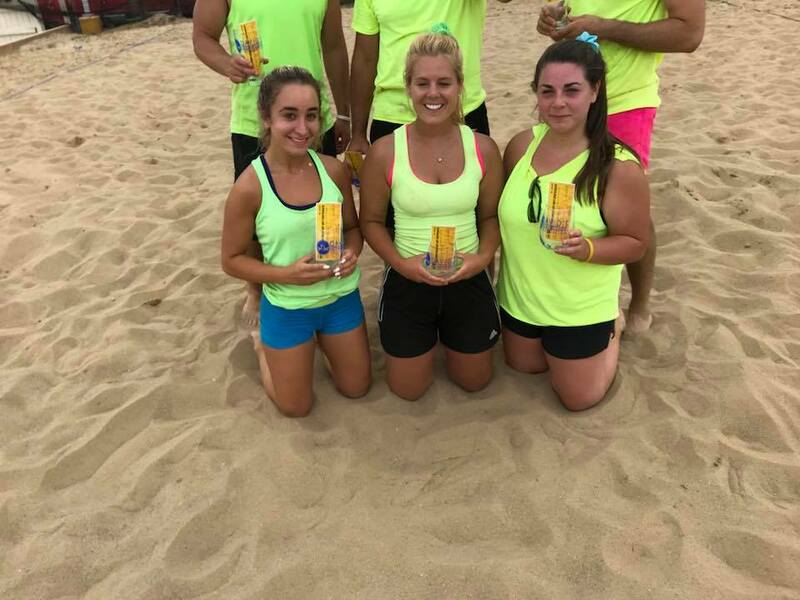 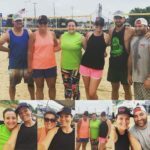 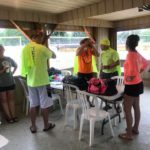 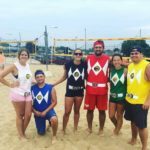 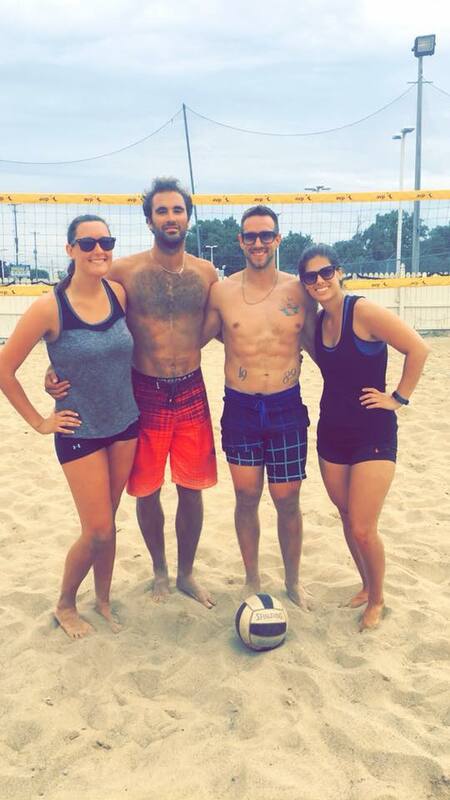 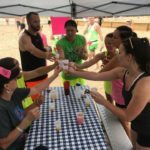 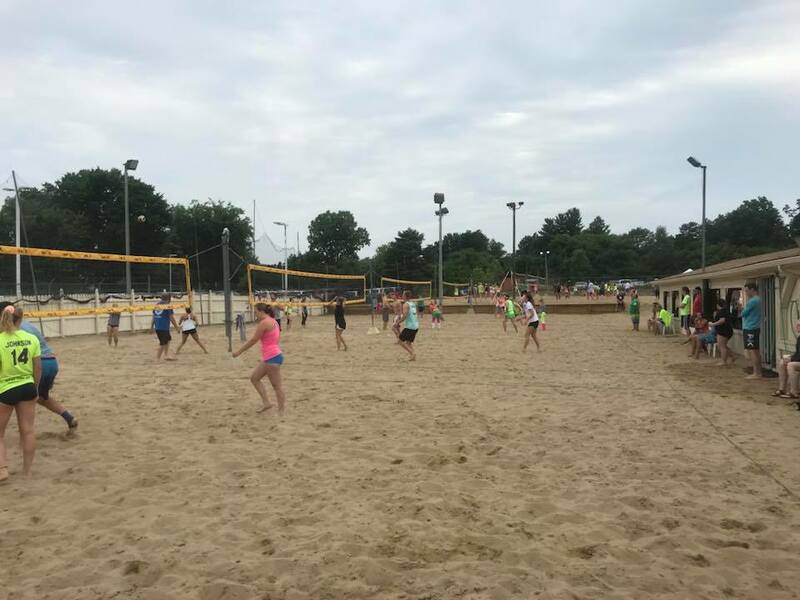 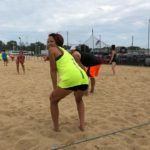 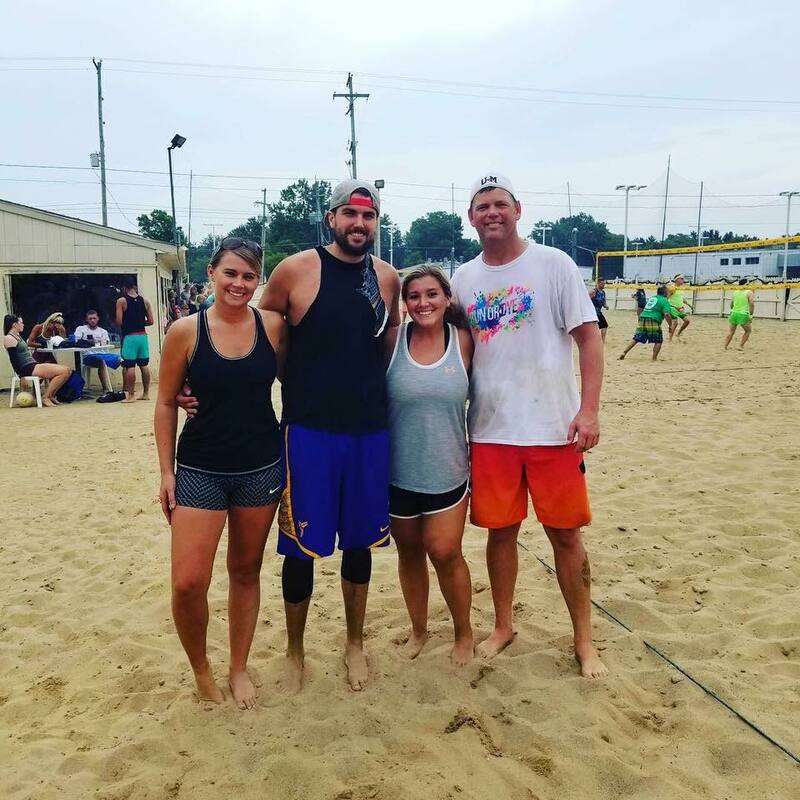 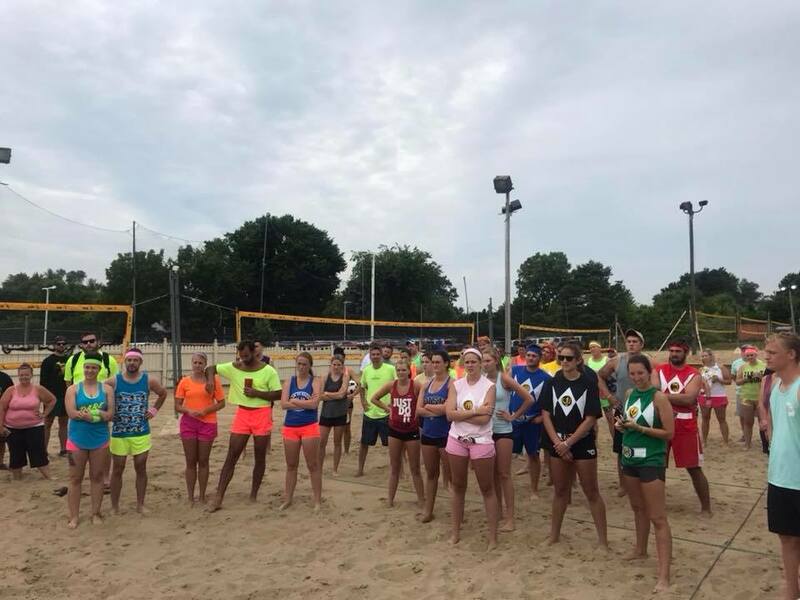 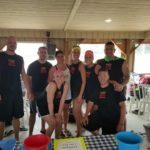 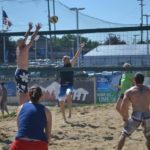 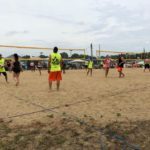 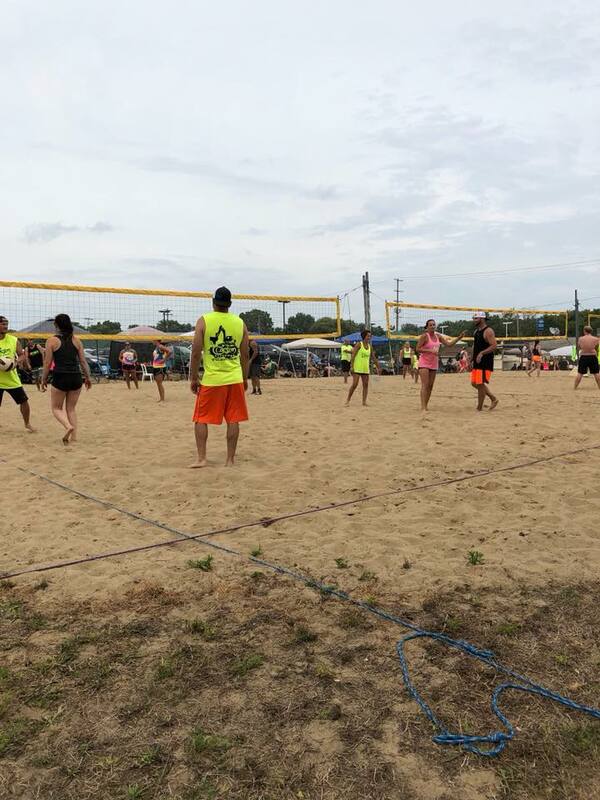 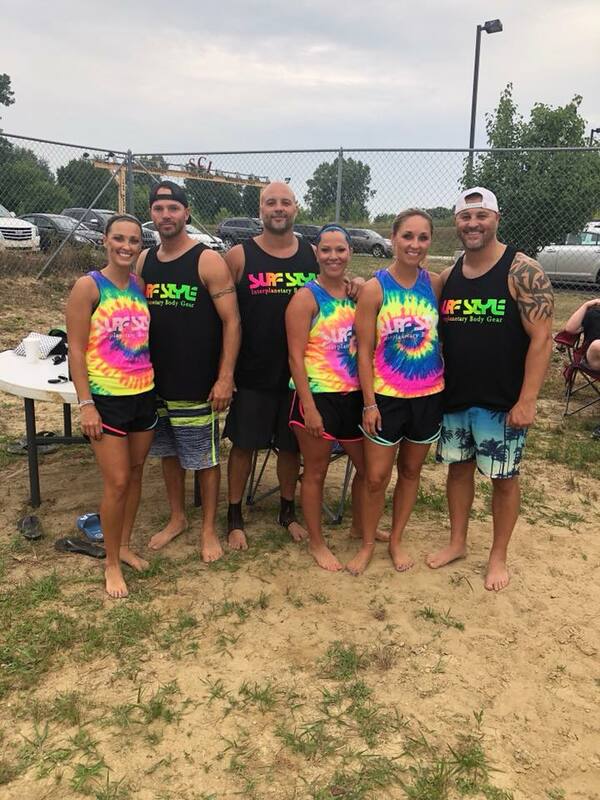 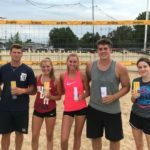 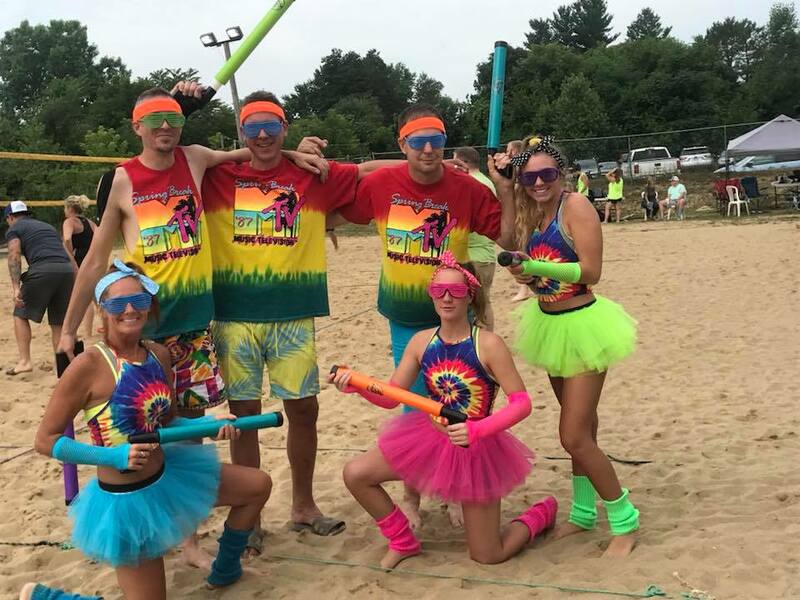 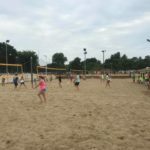 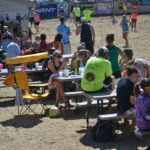 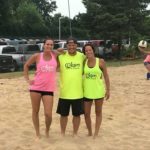 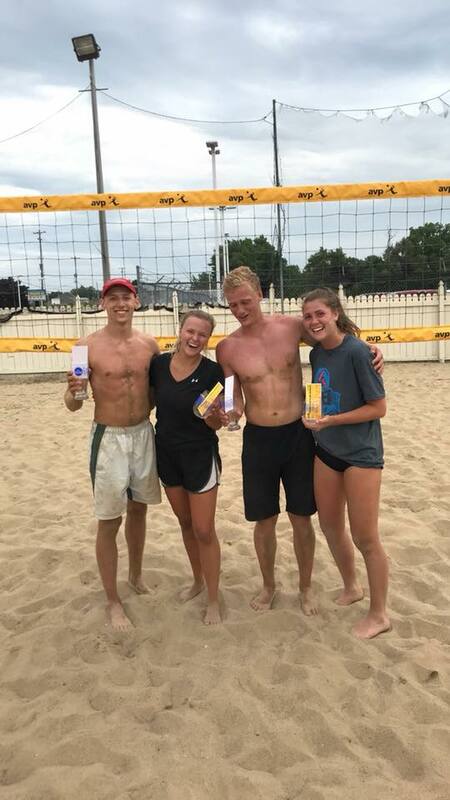 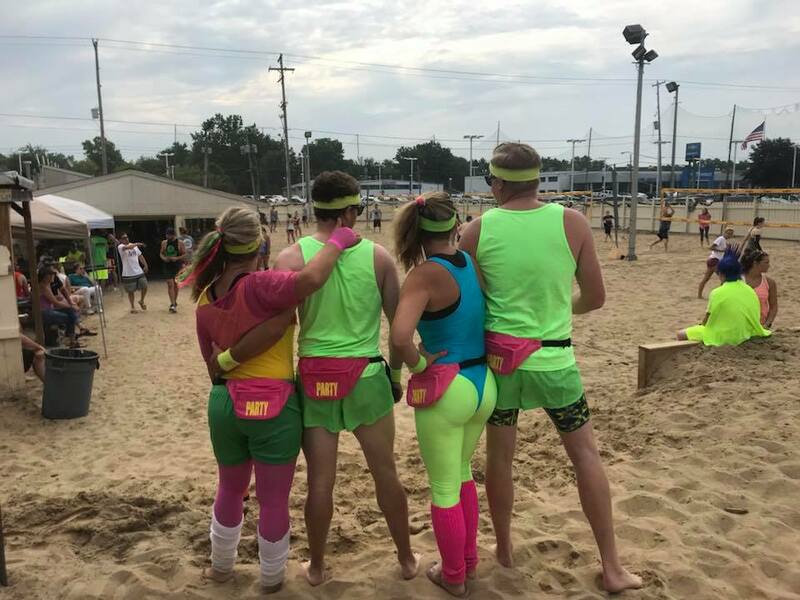 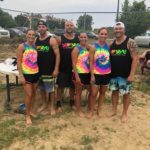 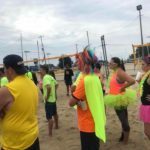 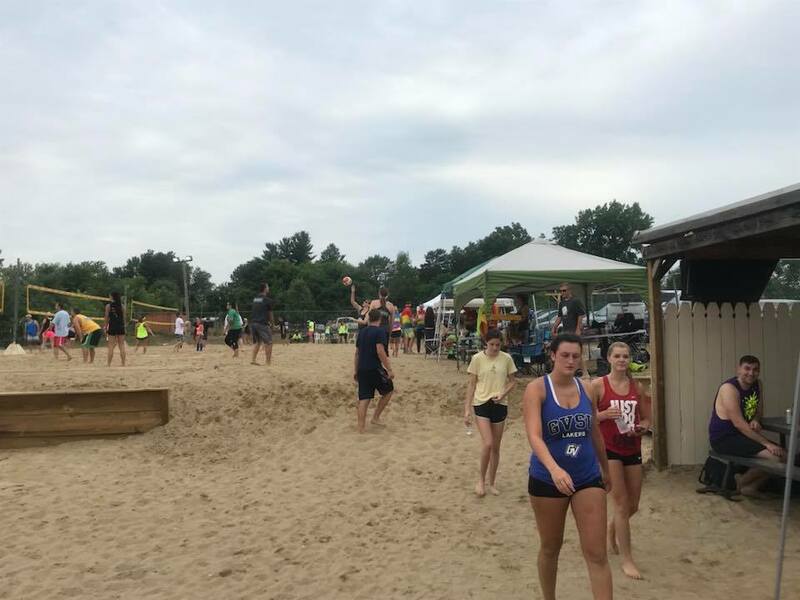 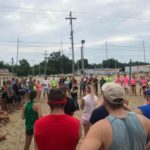 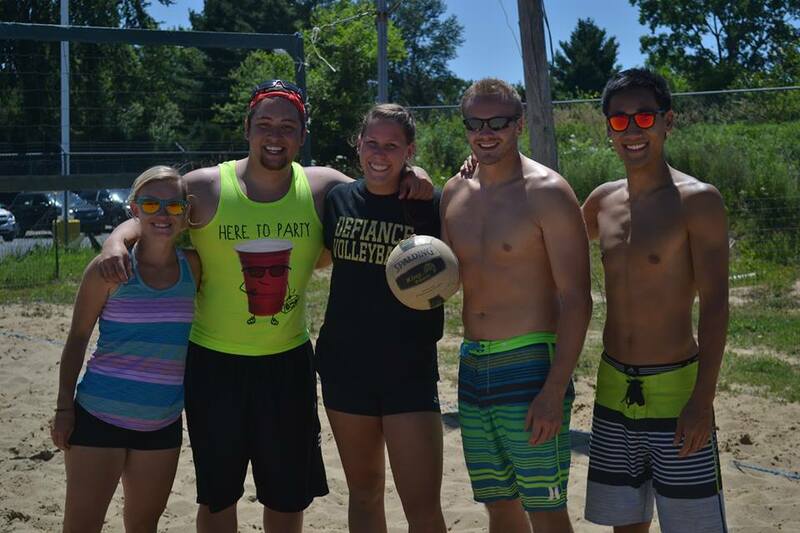 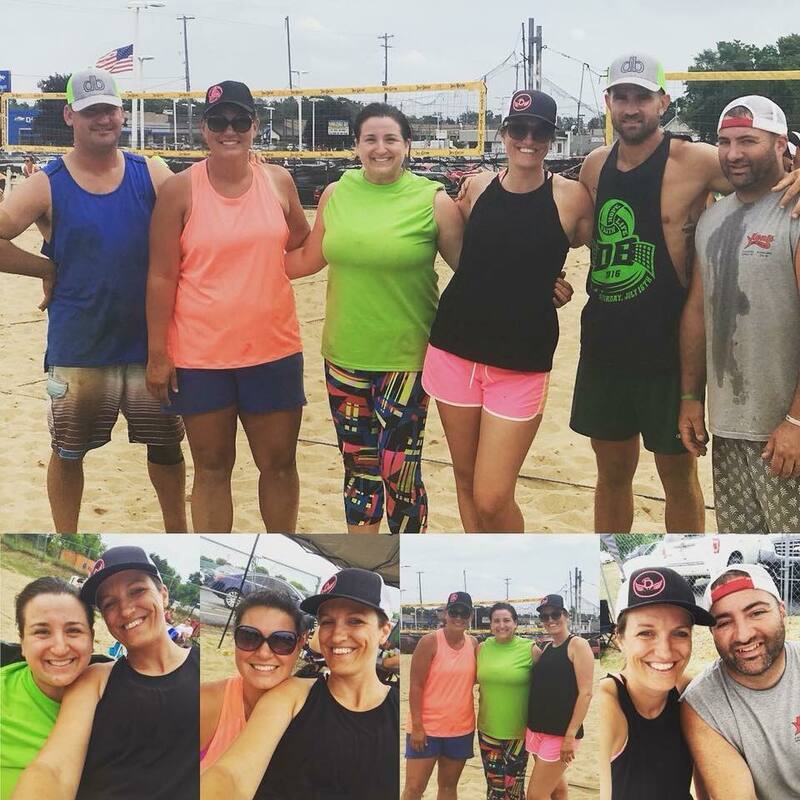 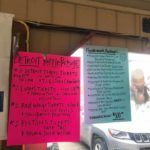 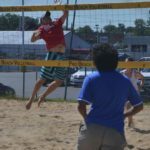 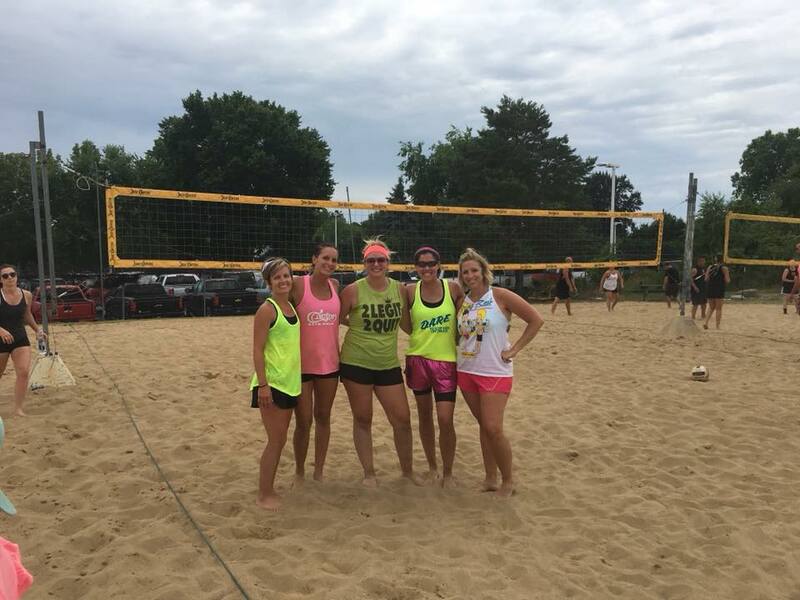 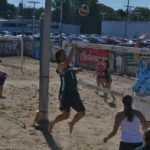 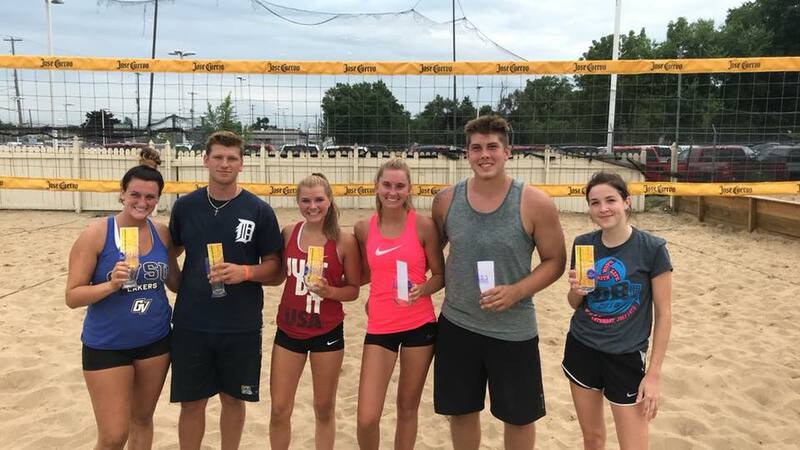 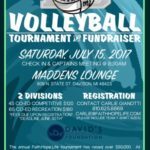 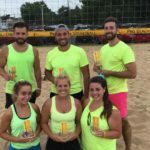 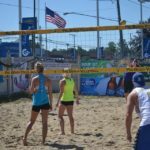 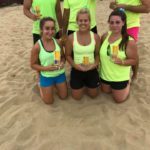 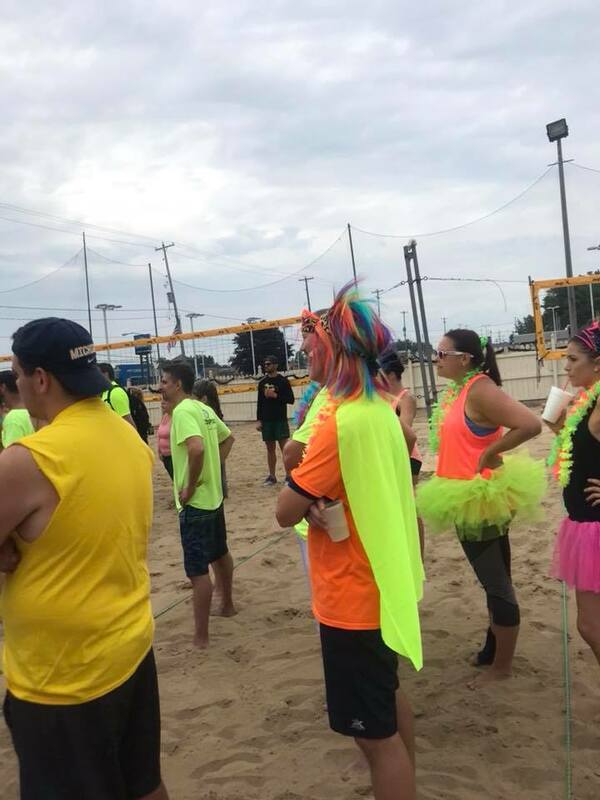 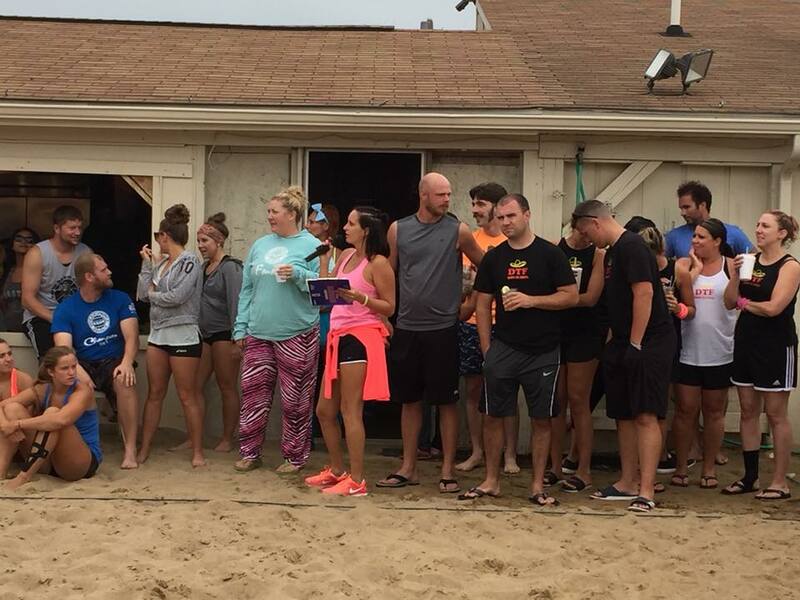 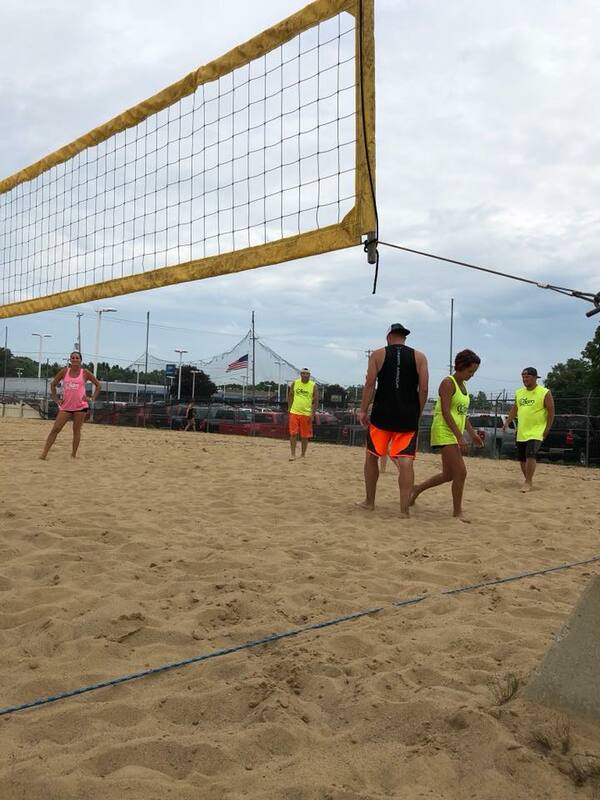 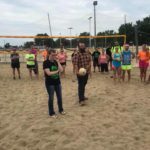 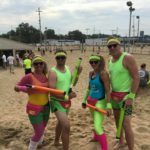 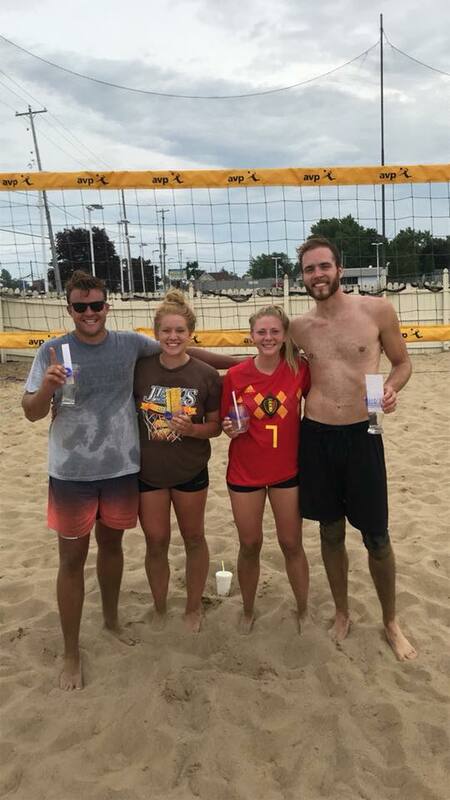 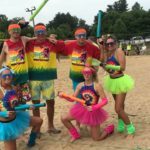 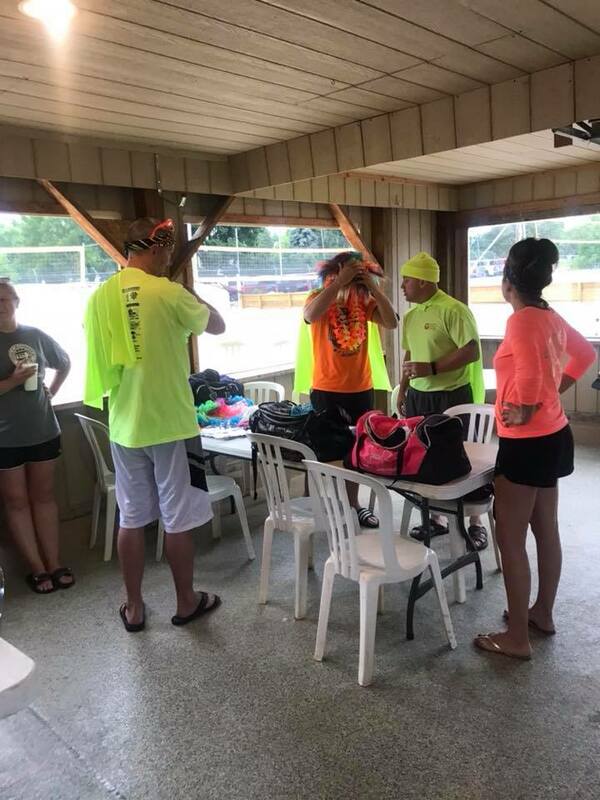 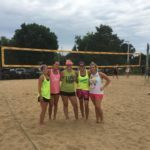 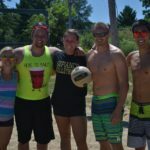 The Volleyball Tournament will continue to be held as a fundraiser for the Foundation. 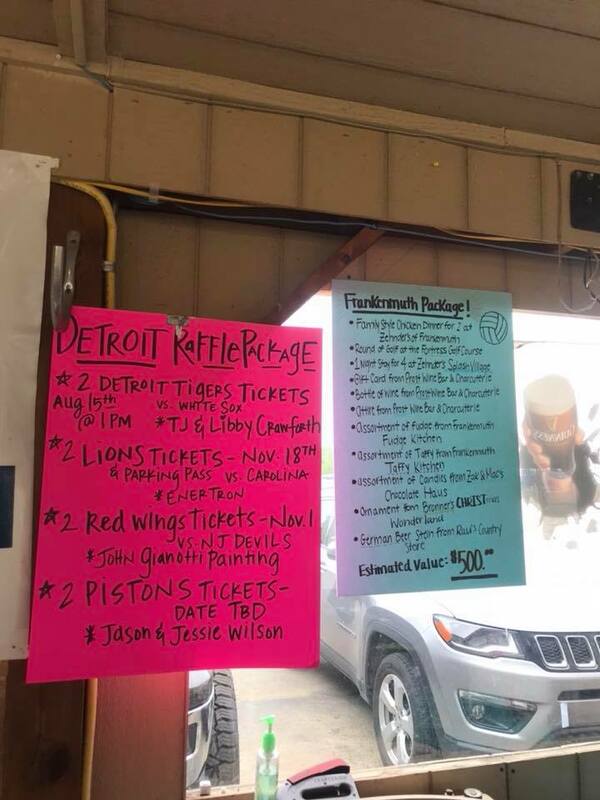 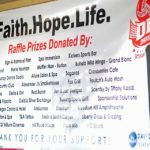 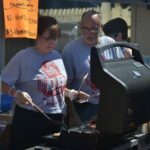 Proceeds from the event will be used to fund our scholarship program, provide financial support to individuals facing life altering medical-related conditions, and continue to offer B&D basketball camps to the local community.